Morbi et pharetra nibh. Aenean tempus maximus ex, sed ornare erat volutpat non. Sed egestas nisl sit amet bibendum auctor. Praesent ultricies, ante sed euismod. Sed egestas nisl sit amet bibendum auctor. Praesent ultricies, ante sed euismod. 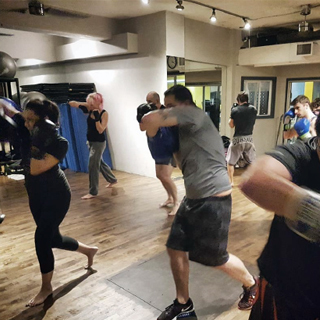 View this week’s class availablity and reserve your spot now with MindBody. “I have been a Spartacus member and regular devotee for many years now. I despise the odd time I may have to train anywhere else. Staff is always awesome, and literally a place where everyone knows your name. Best Gym for sure. Always someone on the floor willing to help out and always upgrading equipment etc. 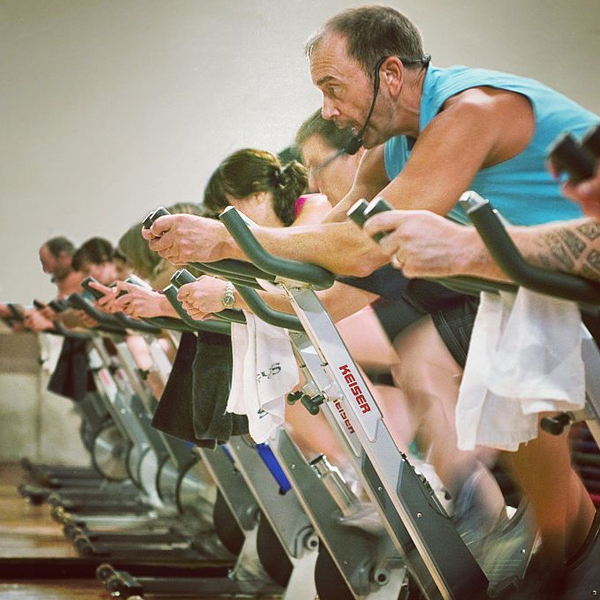 They also have great classes so its set up for people with busy lives to get their fit on! 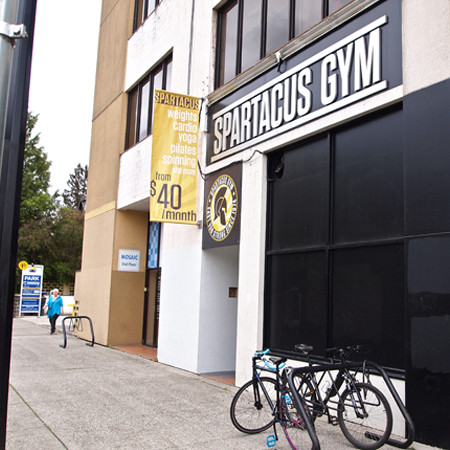 Spartacus was/is my first gym, and at 40 I'm finally going regularly. The mens change room has been in disarray for some time(supposedly getting finished up in the next week or 2) but I enjoy the atmosphere enough not to care. Staff is friendly, equipment is a little dated, but shiny new equipment doesn't magically create gains. Ever want to cancel? It's easy, CLICK HERE.